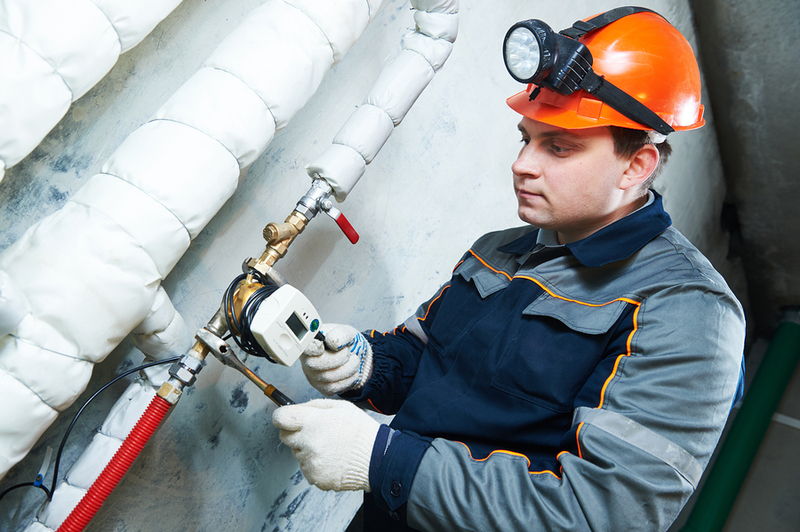 Shropshire Cooling Services employ a number of fully trained engineers specifically to deal with the various plumbing requirements of our clients. We specialise in the installation of high quality bathrooms, including all necessary joinery and electrical work. Our professional workmen are also able to install entire plumbing systems for new builds and extensions.